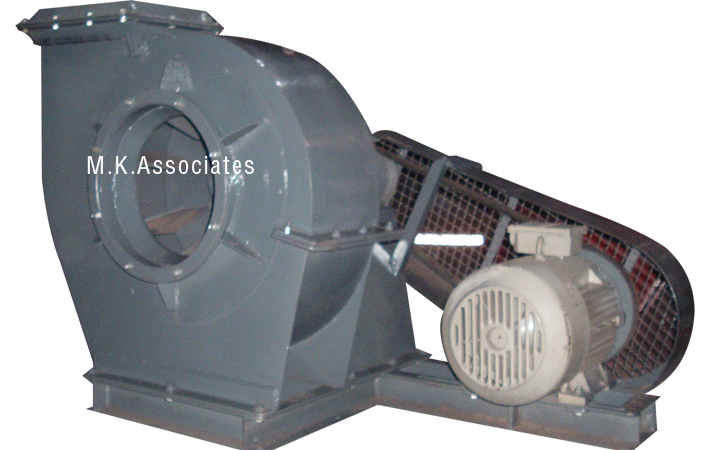 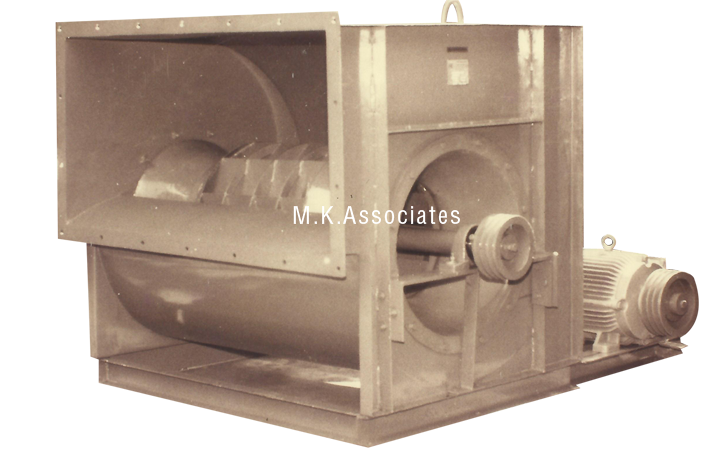 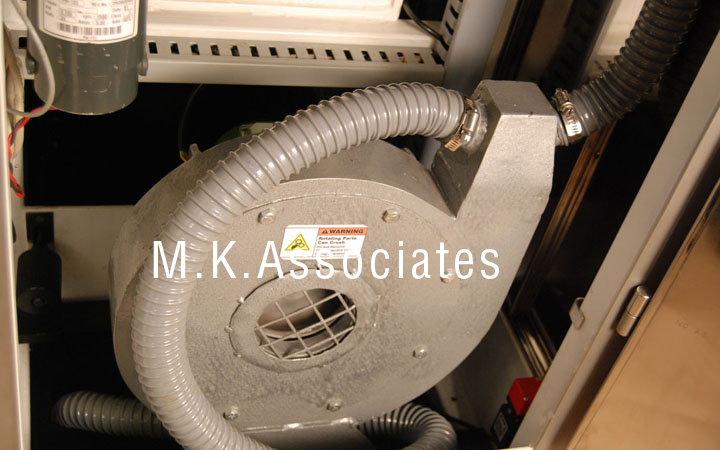 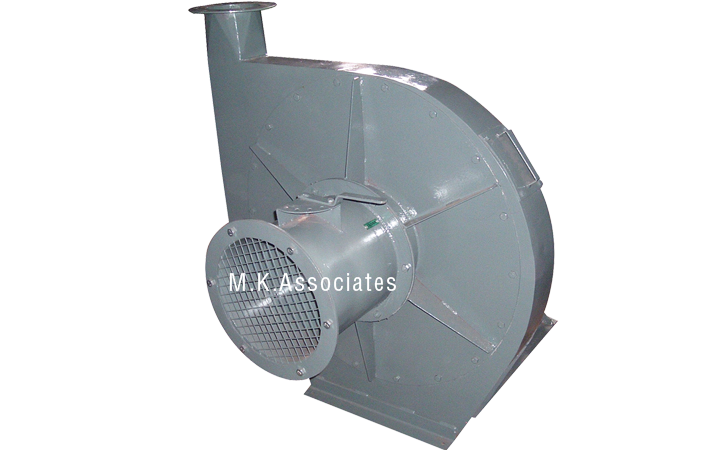 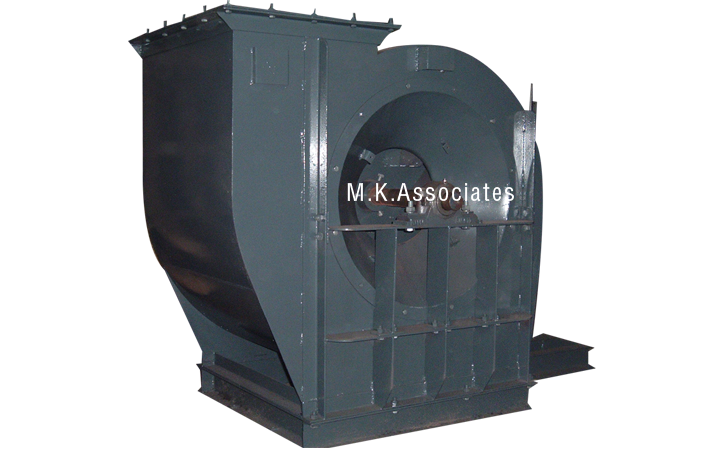 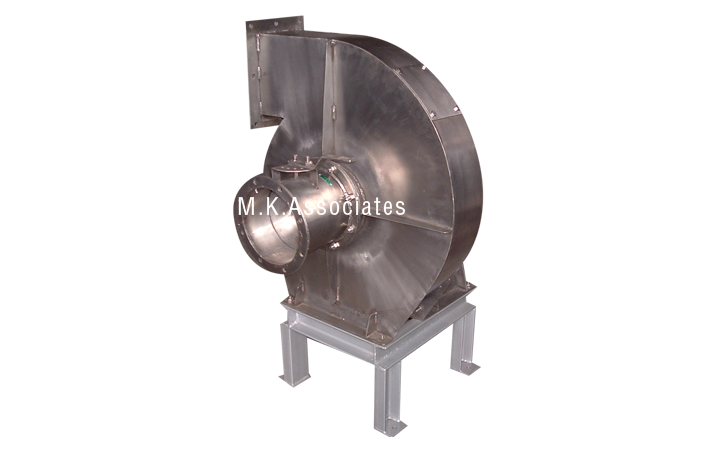 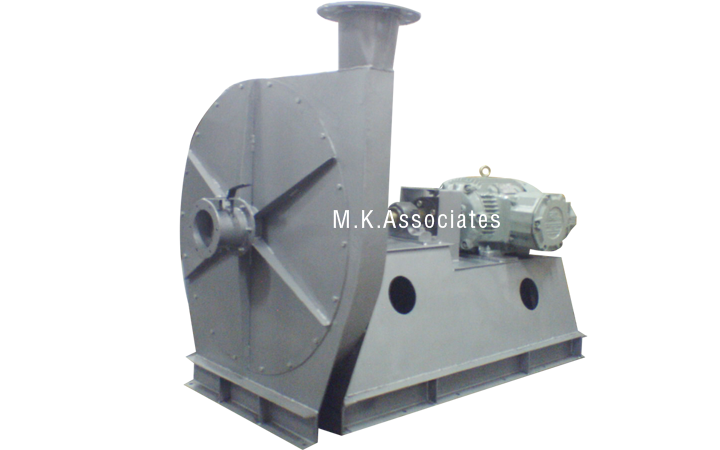 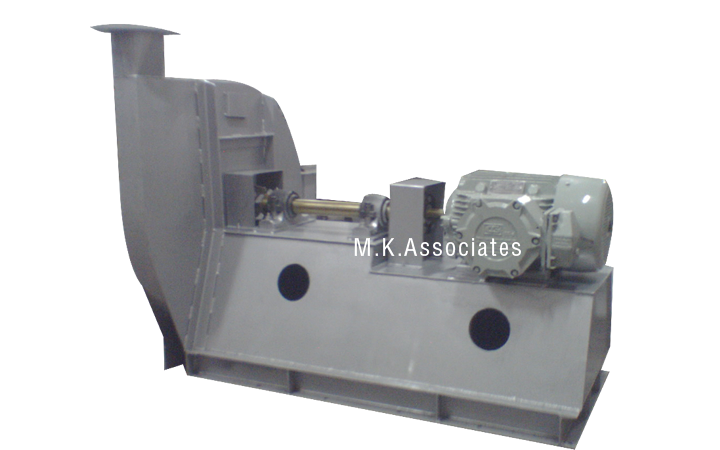 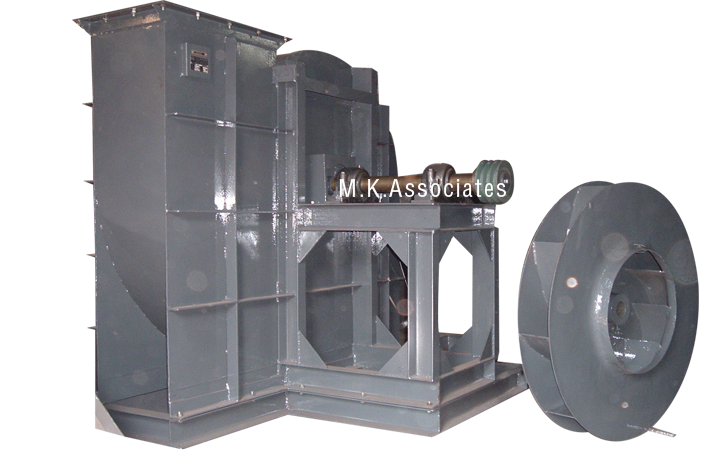 Centrifugal Air Blowers are used for high pressure applications in combustion and low pressure applications in Heating Ventilation and Air Conditioning (HVAC). 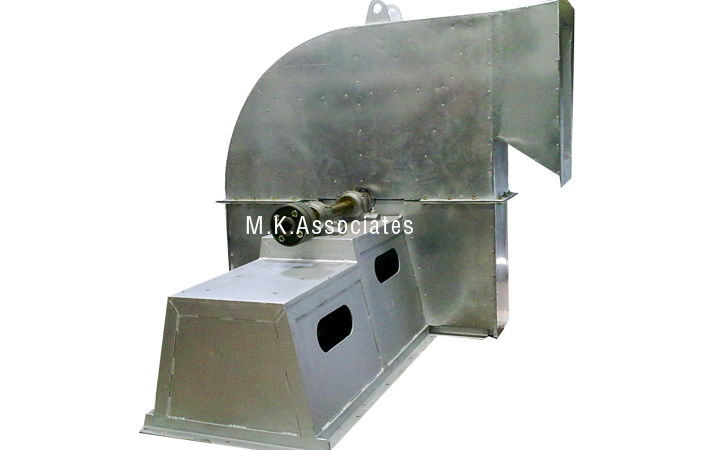 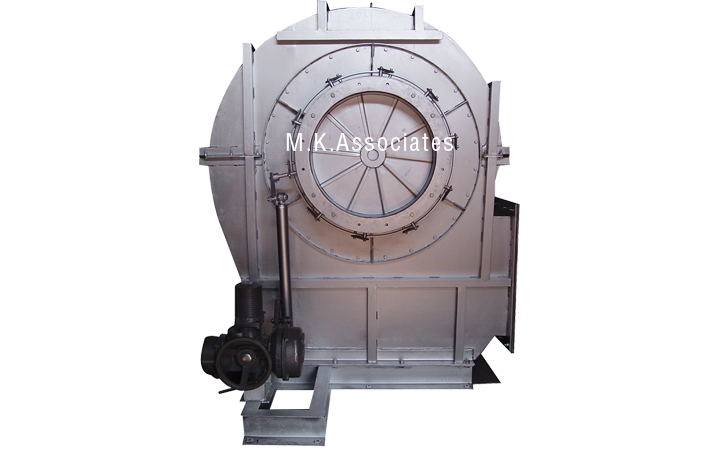 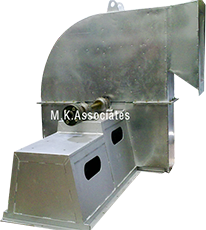 These include firing in burners, fume exhaustion, providing dilution air in chimneys and providing cooling air, ventilation, suction etc. 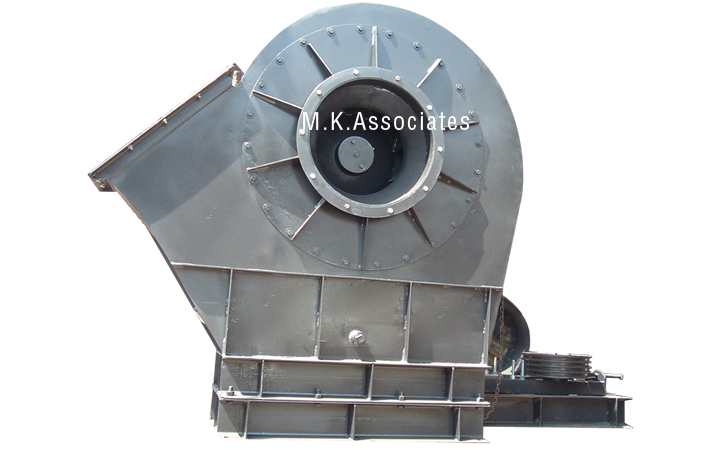 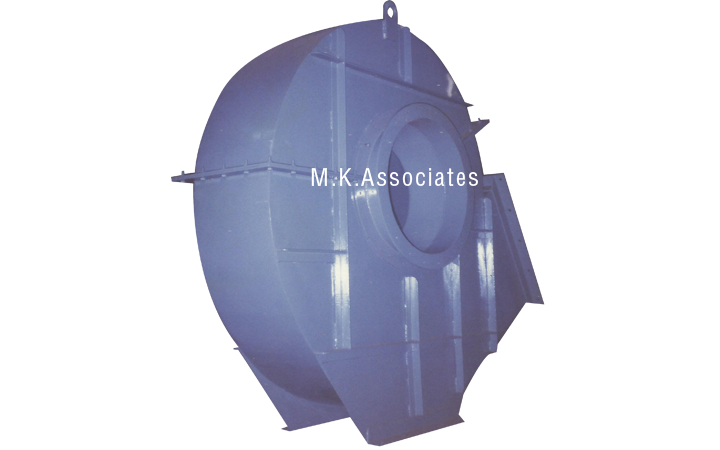 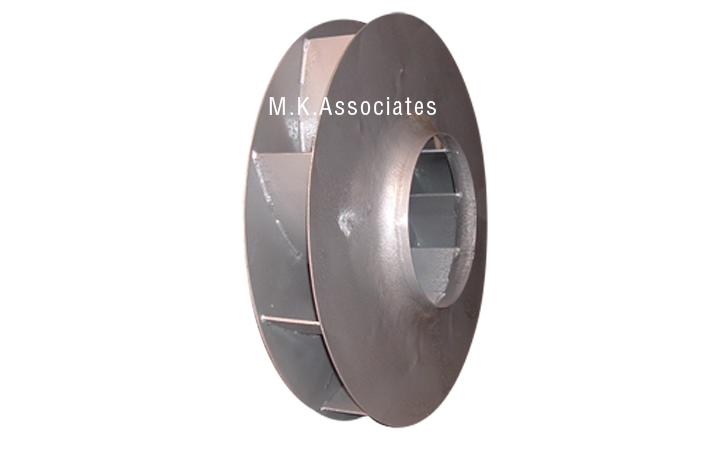 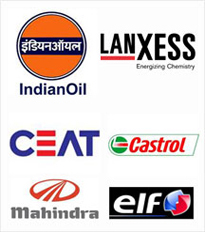 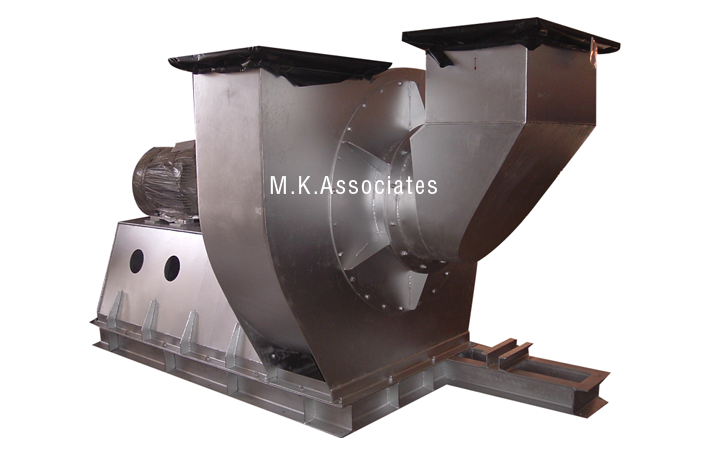 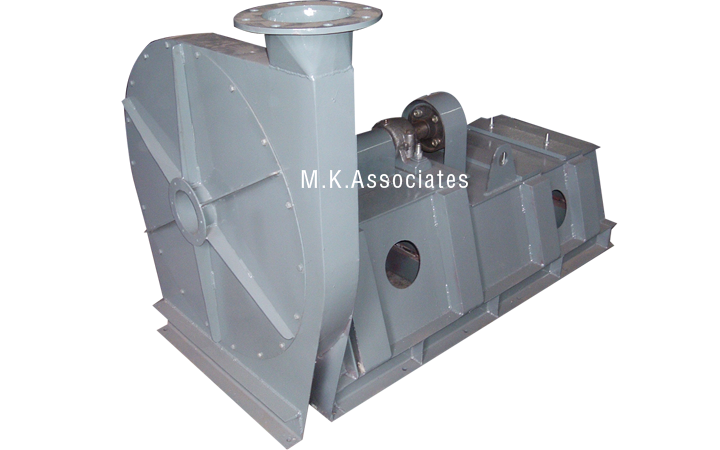 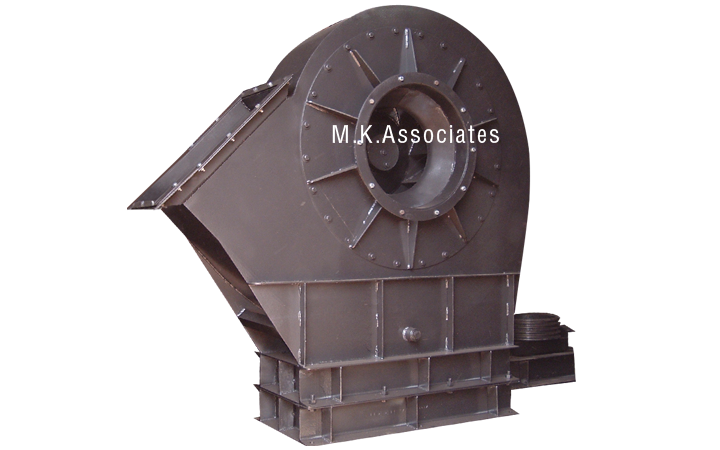 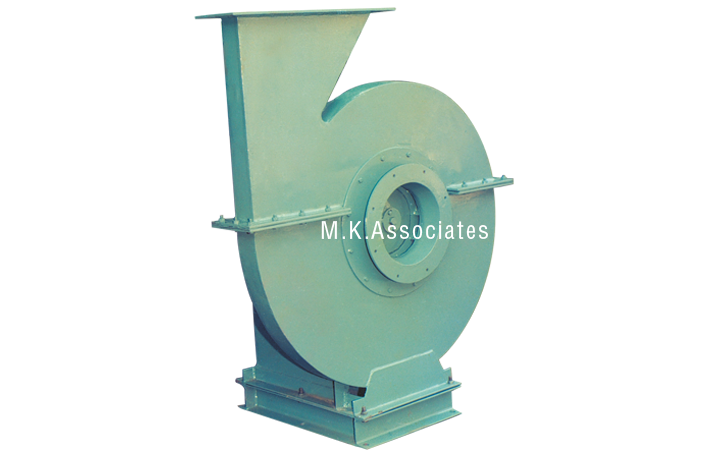 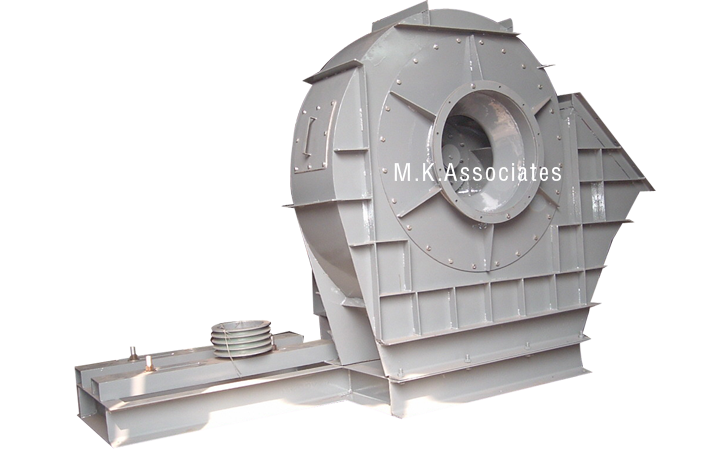 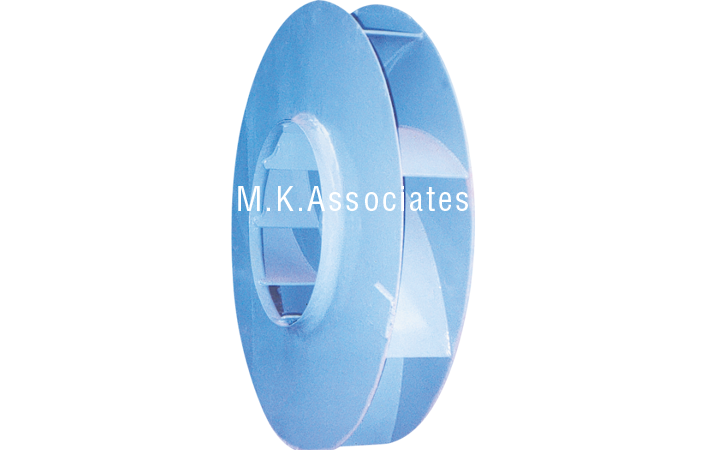 The impeller is carefully balanced statically and dynamically to obtain a vibration free running.